NEED TO SELL YOUR HOME? 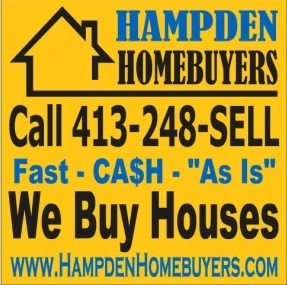 WE BUY HOUSES FAST IN WESTERN MASS! Hundreds and thousands of people throughout the Hampden and Hampshire County areas find themselves in a rush to sell their property every year. Many of them even end up losing their homes to their bank, their debtors, the government or their homeowners association. We buy houses fast for cash, and we have helped many homeowners in your situation. 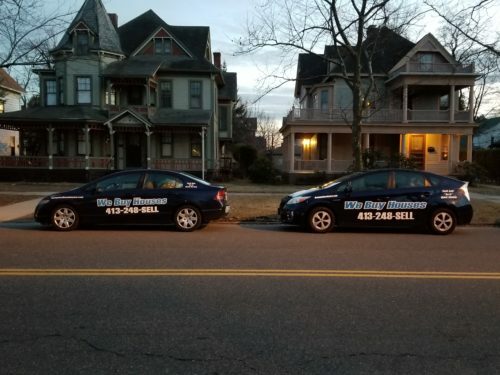 As a local and reputable company in Western Mass we understand what you are going through, your challenges, your worries, and your fears. At Hampden Homebuyers we will work diligently to understand your real estate problem and offer you an effective solution. It doesn’t matter why you want or need to sell your house, we are interested in buying it! We make the process of selling your house as hassle free as possible. Contact us to get the highest cash offer for your Western Mass Home. Need to sell your house fast? We buy houses in any condition, any price range, anywhere. WE BUY HOUSES FAST – When you sell your home to us, you can expect a fast sale. Paying cash allows us to close faster than most other buyers. WE ARE PERSONALLY INVOLVED– You won’t be dealing with some big corporation when selling to us. Our process is quick, easy and hassle free. QUICK OFFERS – We try to get you an offer as soon as possible. Usually within 24 hours. WE BUY AS-IS – Don’t worry about making those repairs or even cleaning out that house. We will buy any house exactly the way it is.